Although it has been a long time since we’ve learned about a leak associated with Essential Phone 2, today we learn that this device comes in the form of a fresh patent. The upcoming smartphone could save Andy Rubin’s company and conquer the public. From the associated sketches, we find that the handset keeps the idea of ​​an edge-to-edge display with very narrow edges. Also, a very important connector is packed. This is the audio jack we see in the sketch above and which was missing on the first Essential Phone. 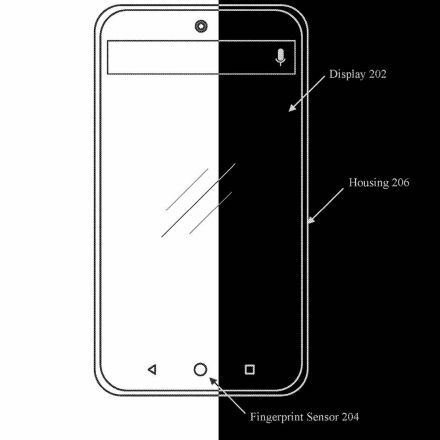 Other details disclosed by the new patent consist of mentioning a fingerprint scanner integrated in the display as well as a front camera integrated in the display. According to the information extracted here, we find that the display has a section that becomes semi-transparent on demand and that the technology applies to both LCD and OLED displays. 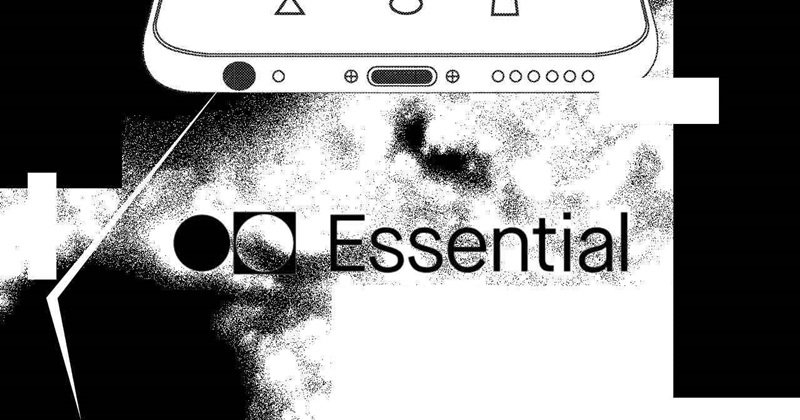 We do not know exactly when Essential Phone 2 will be released and what equipment we’ll get on board, but if Andy Rubin moves faster, it could be associated with the premiere of the first smartphone camera integrated under the display!